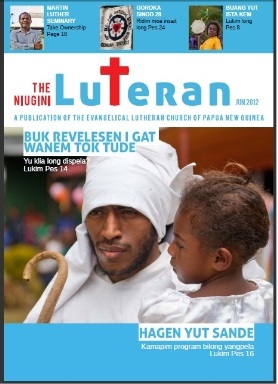 St. Paul’s Parish, one of the oldest Lutheran Parish in Lae city will be rededicated on March 29th 2009. The rededication will coincide with the 50th Anniversary of the Parish in the city. The event is greatly supported by Mr. Jim Wann, owner of the oldest shop in Lae Wan Jin Wah. The idea of his support started some years back when he funded the restoration of St. Andrews, Resurrection and now St. Pauls. Renovation and maintenance at the Church building are underway in preparation of the even.Also the St. Paul’s Lutheran School is erecting roughly a 15 m high Assembly hall. The project is self funded by the school Board of management.